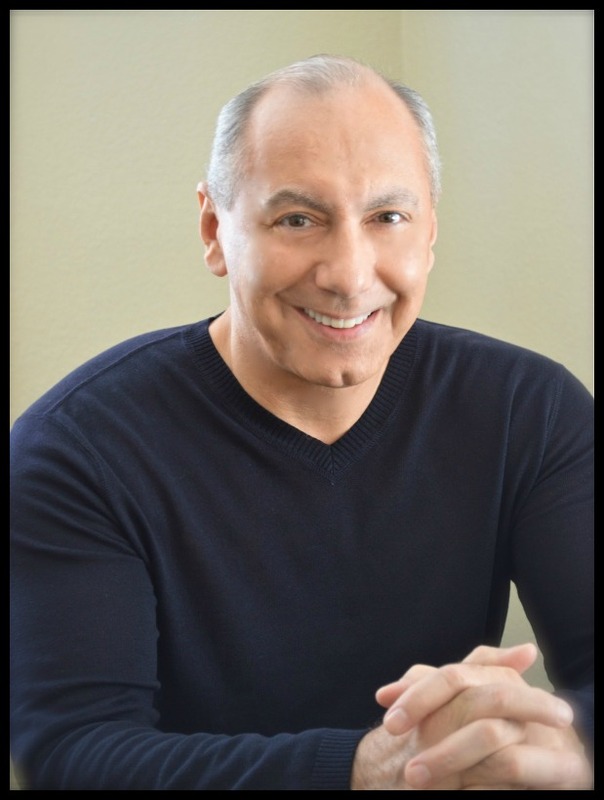 Mike Marino is an author, speaker, media personality and counselor with an extensive background in mental healthcare and communications. He hosted a nationally-syndicated call-in radio program for 5 years and has run in-patient psychiatric hospitals and substance abuse treatment centers. He has served as Corporate VP at the world-renowned Amen Clinics, as president of New Life Ministries, where he presided over a nationwide network of over 600 mental health clinicians, and as a senior executive at the Billy Graham Evangelistic Association. He has produced broadcast programming, live events and written materials for such diverse people as Dr. Laura Schlessinger and PBS-TV’s Daniel Amen, M.D.